This week we are learning all about the "sneaky" e.
To make the vowels speak. And make it say its name!! 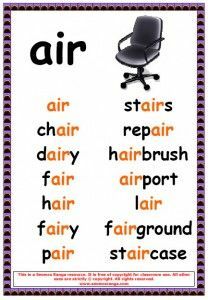 Our sound of the week this week is "air" - it has 3 letters which make 1 sound. Can you read these words? We have been looking at opposites this week, we have been brilliant at it!!!!!!!!!! This week we are learning the "ur" sound. 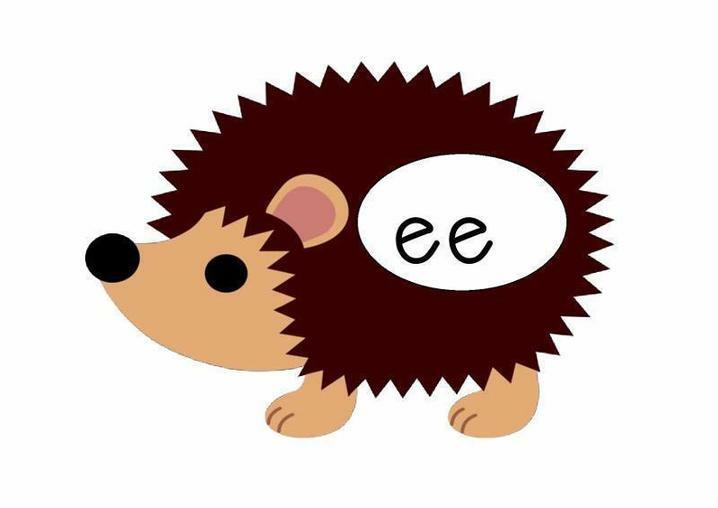 We have 2 new sounds to learn this week....... "or" and "ar"
This week we are learning the 2 sounds for "OO"
Last week we learned the "ee" sound. 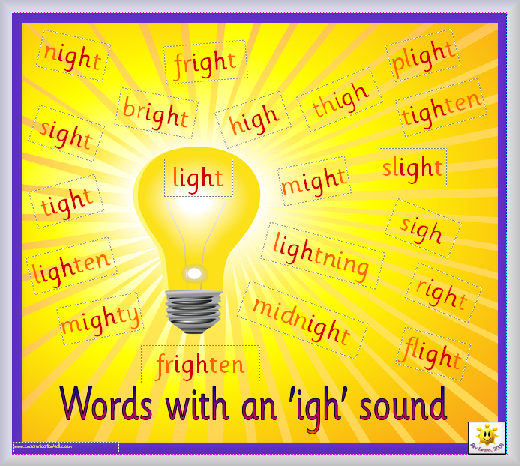 This week we are learning the "igh" sound.